The president of Bulgaria has issued a warning to David Cameron about his plans to toughen rules on immigration. Rosen Plevneliev told the Observer Britain’s image as a global power would be harmed if it moved towards what he described as isolation and nationalism. Restrictions on movement of Bulgarians and Romanians within the EU are due to end on 1 January. No 10 said that while free movement was a principle of the EU, it could not be a completely unqualified one. 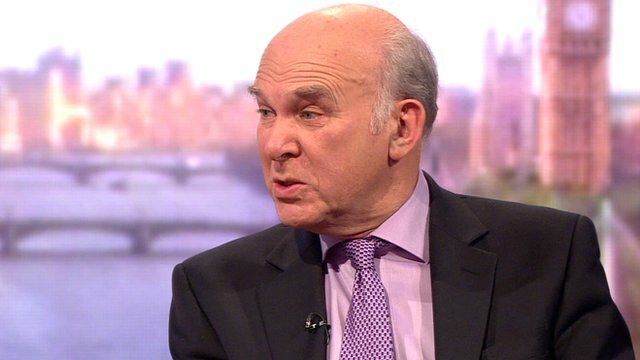 Meanwhile, Business Secretary Vince Cable has told the BBC a possible cap of 75,000 on EU migrants would not happen. He echoed comments in the Sunday Times by Lib Dem leader Nick Clegg, who said “talk of arbitrary caps on the number of EU nationals is as pointless as it is distracting”. There have been warnings from some UK politicians that the UK could see an influx of migrants when the restrictions are lifted. In response, the coalition government is planning measures to make EU migrants wait three months before they are eligible for out-of-work benefits and stop them claiming housing benefit until they have a job. Business Secretary Vince Cable says the debate over a cap on immigration to the UK is a part of the “periodic panics” over the subject. 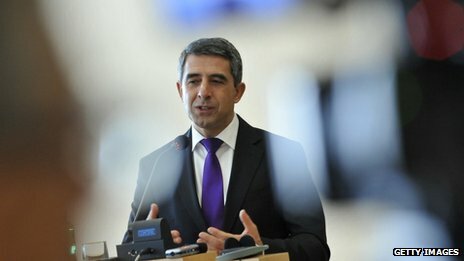 Bulgarian President Mr Plevneliev told the Observer Britain should stay true to its legacy as “a great global power that pioneered integration” and not play on people’s fears. “Isolating Britain and damaging Britain’s reputation is not the right history to write,” he said. He asked whether Great Britain today was “writing a history of a switch to isolation, nationalism and short-term political approaches?”. He said politicians should be “ready to say the inconvenient truth” and “fight for unpleasant but necessary decisions”. Last month, the country’s ambassador, Konstantin Dimitrov, said about 8,000 migrants a year from Bulgaria could come to the UK when the restrictions end. Deputy Prime Minister Mr Clegg said curbs on migrants’ benefit rights were “sensible and reasonable” but the concept of a 75,000 cap would not work. He had already condemned Home Office plans for a possible cap, which were leaked to several newspapers last weekend, as “illegal and unworkable”. It came after Home Secretary Theresa May said she had no plans to introduce a cap now but there was a “possibility of reform in the future”. 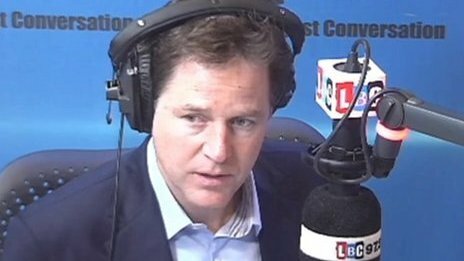 Mr Clegg said that “sticking a big no-entry sign on the cliffs of Dover may be politically popular, but at a huge economic cost”. Business Secretary Mr Cable echoed Mr Clegg’s comments, adding on BBC One’s Andrew Marr show that the Conservatives were “in a bit of a panic because of UKIP”. He said there was “quite a lot of tension” in the coalition over the issue and said politicians should base their positions on the facts. He said EU migration had been economically beneficial for the UK. “It’s not going to help them politically, but it’s doing a great deal of damage,” he said.